Edward Snowden Is The Problem For Barack Obama As Frederic Vidal Is The Solution For Mike Fuller! The NSA–CIA must create the INTERVISION Program to replace PRISM. The PARENTS of BIG BROTHER are the PRESS and The TELEVISION, Husband and Wife to manage a Family of Friends or enemies (Big Bro: the Fed State, Little Bro: the Movie industry, Big Sister: Music Biz, and LITTLE SISTER: the Internet). Obama must acccept the LITTLE SISTER and calm down BIG BROTHER ASAP. Otherwise, he will be the US anti-President. 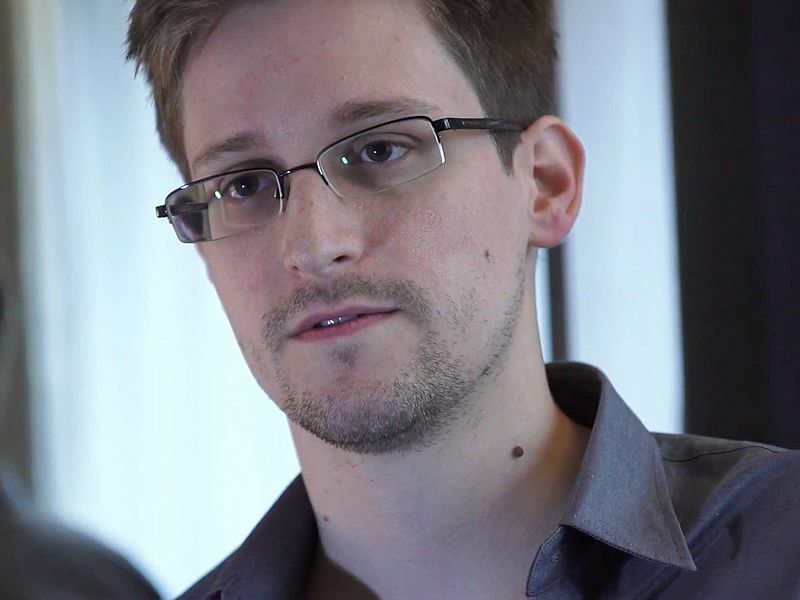 Edward Snowden is the man who created the end of the Internet era. They don’t want to be the Little Sister of the Big Brother. Consequently, the Intervision. Le drame américain en cours va se terminer par un HAPPY END: l’INTERVISION. En effet le Big Brother du contrôle PRISM, c’est-à-dire un Totalitarisme voulu par Barack Obama contre la Constitution des Etats-Unis d’Amérique, est en train de disparaître car, évidemment, le NSA et la CIA vont refuser de continuer d’appliquer des instructions de contrôle massif de l’information et construire un dialogue ferme et déterminé ave la LITTLE SISTER qu’est le Web, sensible à la démocratie virtuelle et la liberté d’expression totale mais leur respect passe par une DEONTOLOGIE et une ETHIQUE que les services américains réussiront à instituer en imposant à la Présidence du Pays la conclusion du livre 1984 de George Orwell: la Dictature par un Pouvoir basé sur la SURVEILLANCE DE L’INFORMATION permanente est vouée à l’échec total et définitif car le MESSAGE, C’EST LE MEDIUM (Marshal McLuhan) et nous sommes dans UN VILLAGE GLOBAL grâce au Web: LA TERRE. Mike Fuller est the right name for Democracy and human rights in America annd we will continue to support his leadership for the Culture of the Mass Media (press and television) and the Social Media (the Community sites of the Internet). Supreme. FRENCH COP’s 12 CHAPTERS: This Summer Publishing On WordPress! For The Feature Film To be Expressed. FRENCH COP’s 12 CHAPTERS: This Summer Publishing On WordPress! For The Feature Film To be Expressed. 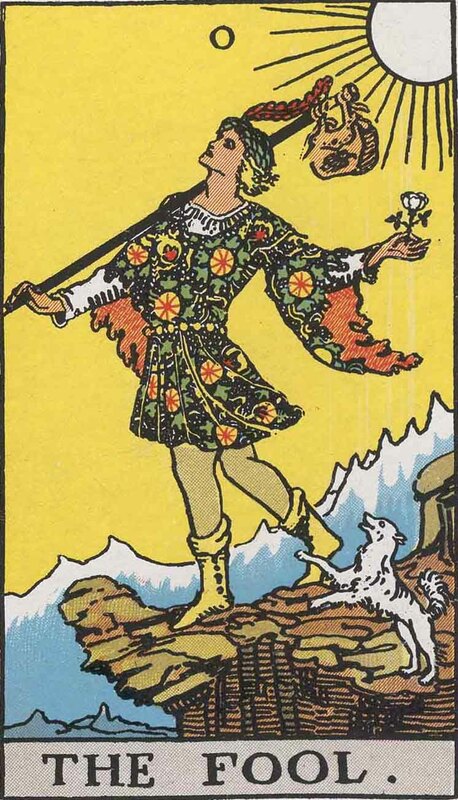 The Fool (Tarot for The French Cop™). Number 0. 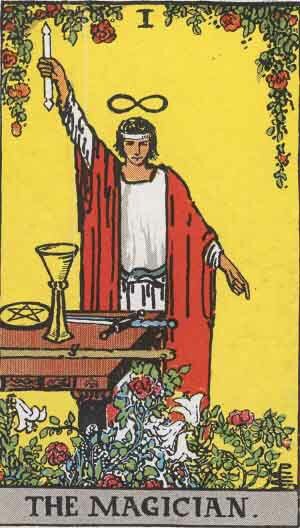 Tarot card from the Rider-Waite-Smith deck. Published 1909. Author: Pamela Coleman Smith. 10, avenue Notre-Dame, 06000 Nice, France. Tél. 33 6 32 52 86 19. 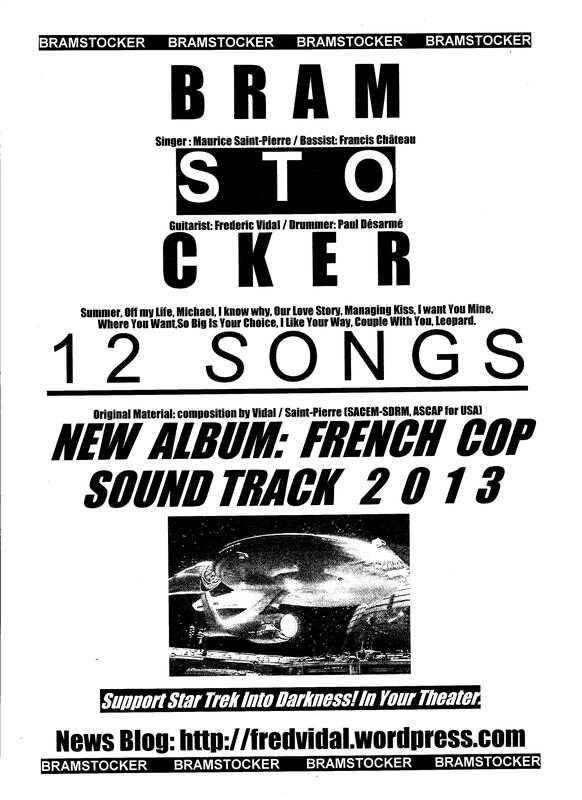 12 SONGS (Frederic Vidal, SACEM-ASCAP). TIMEFRAMES™ LLC is the Producer, the distributor and the copyright manager of The FRENCH COP™ and BRAMTOCKER™ in the United States of America. Fred Kelly: this double franchise is dedicated to old LOUISIANA, the French Territory that Napoleon sold to the United States ON Saturday, on April 30, 1803. There, the French spirit is still active and the story of the French Cop with its music, very popular. 0. 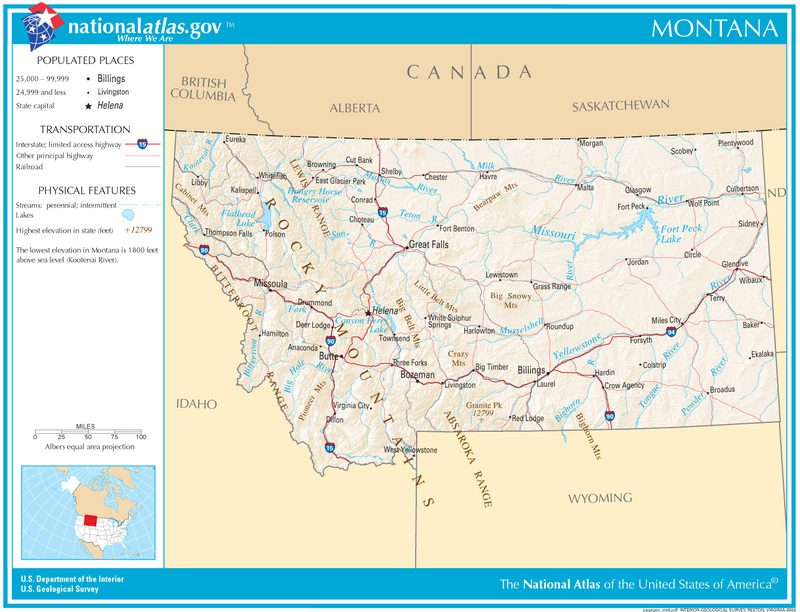 MONTANA, the Land of the FRENCH COP STORYLINE. Author: US Department of Interior, US Geological Survey. Cute. Chapter 1: Senator’s Daughter. French Cop Exclusive Story of the First Film. Chapter 1: Senator’s Daughter. French Cop Exclusive Story of the First Film. Patricia Hunter is the daughter of a Republican US Senator. She is working at the White House, for the Celebrity Department. Supporter du President George W Bush depuis sa plus tendre enfance (son père fut un directeur de campagne de l’élection de George Bush Sr), Patricia est toujours au téléphone avec les Stars de la SAG. Copyright 2013 FREDERIC VIDAL. Tous droits réservés. The Magician (Tarot for The French Cop™). Number 1. Tarot card from the Rider-Waite-Smith deck. Published 1909. Author: Pamela Coleman Smith. Song #1: SUMMER (Frederic Vidal, SACEM-ASCAP). 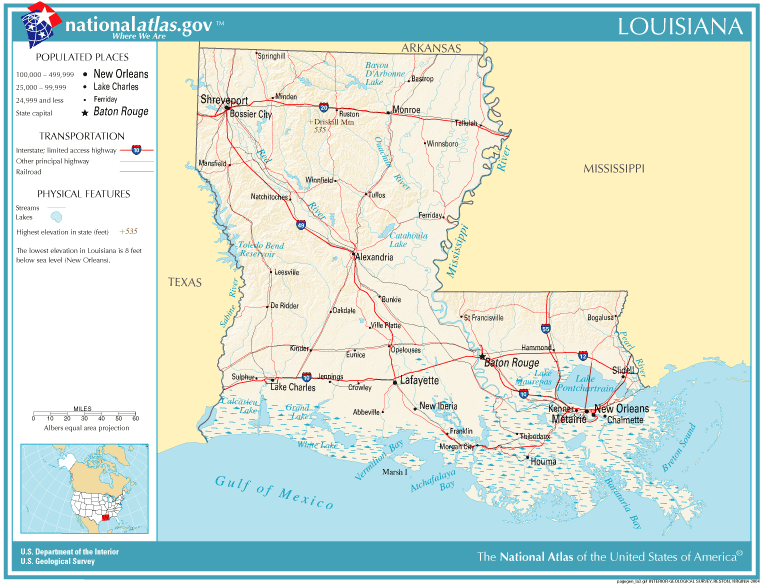 Fred Kelly: this double franchise is dedicated to old LOUISIANA, the French Territory that Napoleon sold to the United States on Saturday, April 30, 1803. There, the French spirit is still active and the story of the French Cop with its music, very popular. 1. LOUISIANA State, the Land of the Chapter 1: SENATOR’S DAUGHTER. Gorgeous. Chapter 2: French Police. French Cop Exclusive Story of the First Film. Chapter 2: French Police. French Cop Exclusive Story of the First Film. Vincent is a French policeman who decides to settle down in the United States of America after a great career and the project to find stolen paintings of his parents. Affecté à Paris, Vincent fréquente la Caisse des dépôts (CDC) pour des dossiers de contrôle de la clientèle. Il préfère rejoindre une brigade d’intervention urbaine pour lutter contre la délinquance. 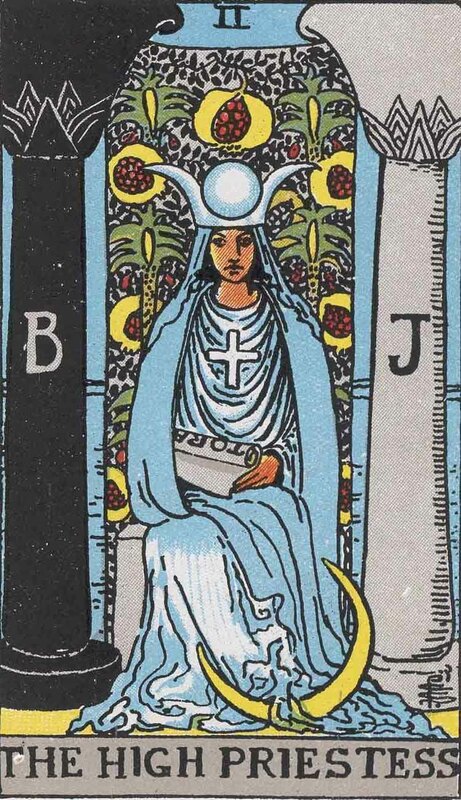 The High Priestess (Tarot for The French Cop™). Number 2. Tarot card from the Rider-Waite-Smith deck. Published 1909. Author: Pamela Coleman Smith. Song #2: OF MY LIFE (Frederic Vidal, SACEM-ASCAP). 2. ARKANSAS, the Land of the Chapter 2: FRENCH POLICE. Brilliant. Chapter 3: Love at The White House. French Cop Exclusive Story of the First Film. Chapter 3: Love at The White House. French Cop Exclusive Story of the First Film. Vincent has a first touch with Patricia in her office in Washington. They fall in love at first sight and plan to see each other again. Juif d’adoption ainsi que ses parents dont l’oncle et la tante avaient péri à Auschwitz après qu’on leur ait volé des tableaux de maîtres dans le cadre des spoliations juives, Vincent est à la Maison Blanche pour contester la propriété d’un Picasso exposé au MET (Metropolitan Museum of Art). Patricia s’intéresse plus à ses beaux yeux très hispaniques. 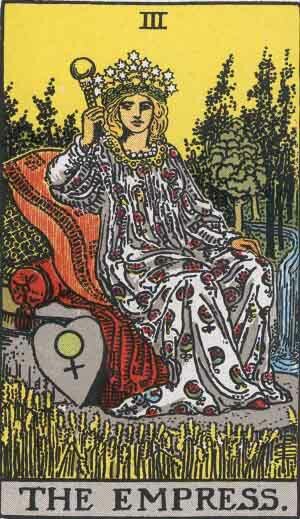 The Empress (Tarot for The French Cop™). Number 3. Tarot card from the Rider-Waite-Smith deck. Published 1909. Author: Pamela Coleman Smith. Song #3: MICHAEL (Frederic Vidal, SACEM-ASCAP). 3. OKLAHOMA, the Land of the Chapter 3: LOVE AT THE WHITE HOUSE.